Redfoot Projects is a support system imprint for developing and branding musical talent. Guided by the vision of founder Alec Friedman. By integrating a wealth of knowledge in strategy, along with various partnerships, and an understanding of industry innovation; Redfoot Projects delivers an impactful product that meets high standards and develops both brand and audience. In Partnership with Joey Harris Inc. Discovered and developed by Beyonce', Sophie Beem is a rhythmic pop singer/songwriter from New York City. Her unique vocal tone and flowing range, along with high energetic performance style, has defined her as one of the most anticipated new artists on the verge of superstardom. Her 2016 debut EP includes singles such as "I Got It" (featuring Fetty Wap) and. "Girls Will Be Girls". Sophie has toured with the likes of Beyonce' and Charlie Puth, and in 2018 was named as the first ever Youth Ambassador for Global Citizen. Redfoot Projects participates in Sophie Beem's career through product management, digital marketing, content production, and consulting. TYDM, an acronym for Thank You Don Mo'Retti and aka Thank You, is an Art Experience. The multiracial, South Carolina native is also a double-sided mystery. 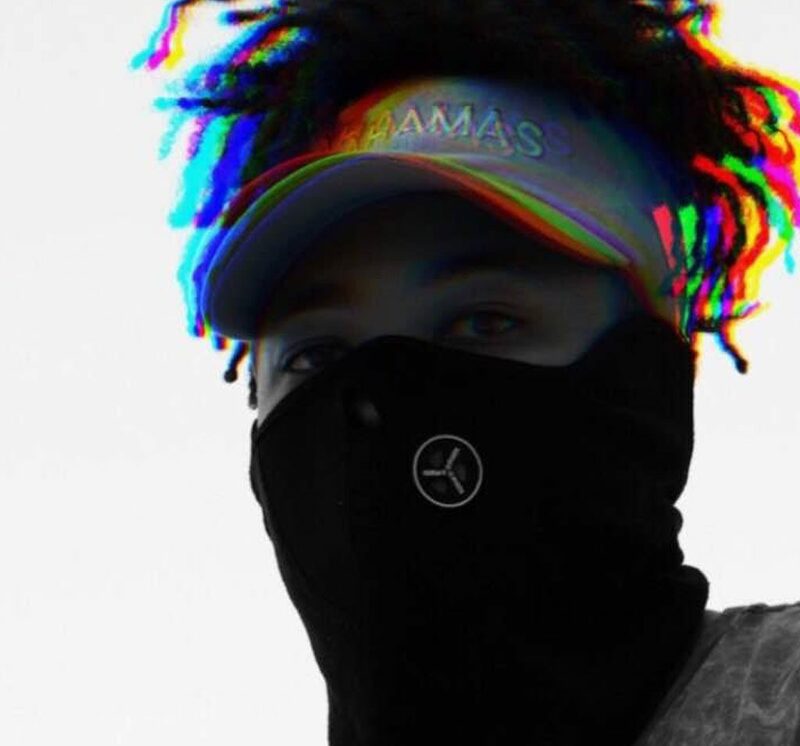 One side of TYDM takes an arrogant stance as the new voice to the youth, believing that his guidance should represent the culture moving forward. On the other side appears an artist that is thankful to give back through this guidance, as a teacher who inspires growth for the youth. Thankful for the opportunity to so through Thank You's art direction. TYDM's debut 2016 EP, a Soundcloud exclusive entitled Moon Roof Condo, gained nearly 350,000 streams in the project's first week.Redfoot Projects serves as TYDM's production and management company. Dougie F's sound resonates with a diverse audience, having already established a reputation as one of the most versatile and eclectic artists in Hip-Hop. The Orange, NJ native was first introduced in the festival scene via a Diplo co-signed single "Back Up On It" and later made his first appearance on the Billboard Top 40 chart for the Pitbull featured single, "On Purpose." Touring with artists such as Travis Scott & KYLE, Dougie has captured crowds across America through his energetic stage performance and trend-setting presence. Under the independent label STRAGG Records, September of 2017 & March of 2018 saw Dougie F release two critically acclaimed full-length projects in Yellow Du Rag & In Your Feelings, respectively. Redfoot Projects works in partnership with STRAGG Records, in the capacity of content production, marketing, and consulting. Super Friends is a collection of producers and songwriters, a production/publishing division of Redfoot Projects. 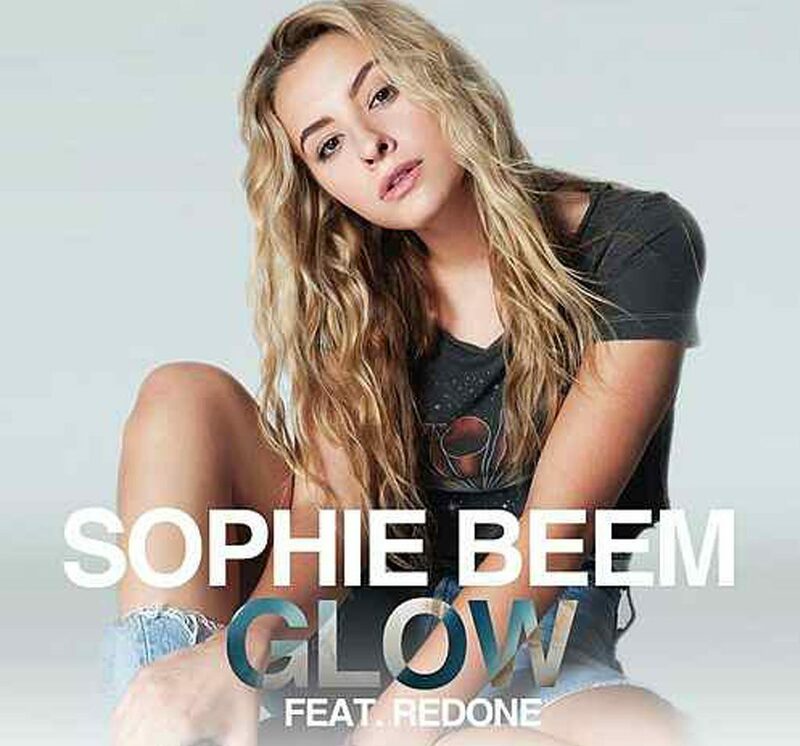 Sophie Beem is back at it and better than ever, inspiring fans and followers with her packed-with-positivity new single, “Glow,” and we’re so here for it! As a World Vision Youth Ambassador, Sophie was emotionally influenced to write the sure-to-be smash hit by her recent trip to Zambia where she volunteered with children, families and communities to overcome poverty and injustice. And the best part? A portion of of the single’s sales will be donated to youth education and protection! 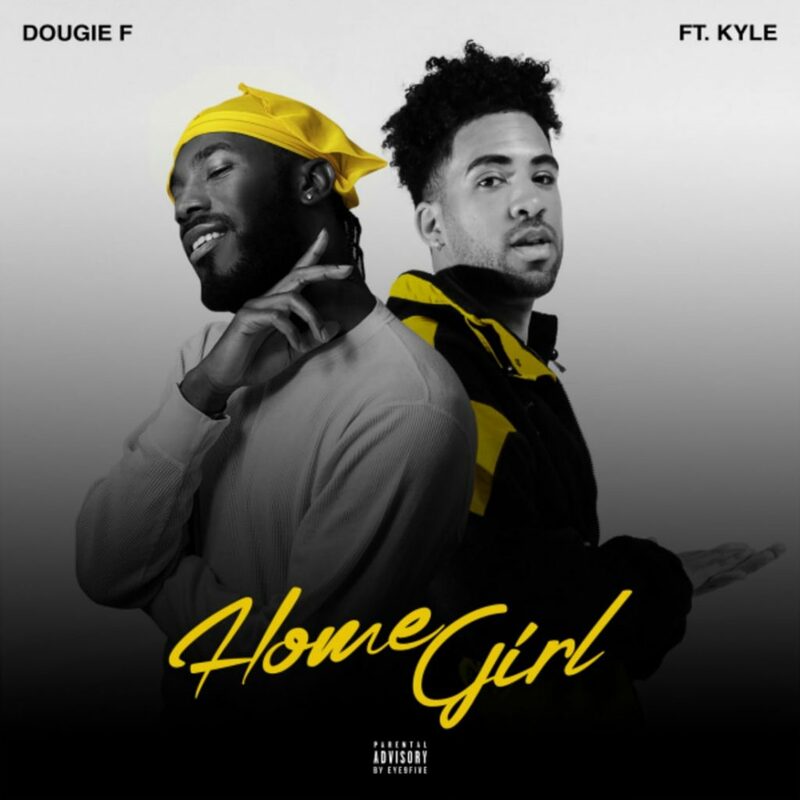 New Jersey rapper Dougie F is looking to heat up the summer with “Homegirl,” his new single featuring Kyle. The track is produced by Rami Beatz and offers a Jersey club bounce that should make it a staple for the next cookout. New Jersey MC Dougie F gets the party started with his new video for “Birthday,” premiering on Billboard. 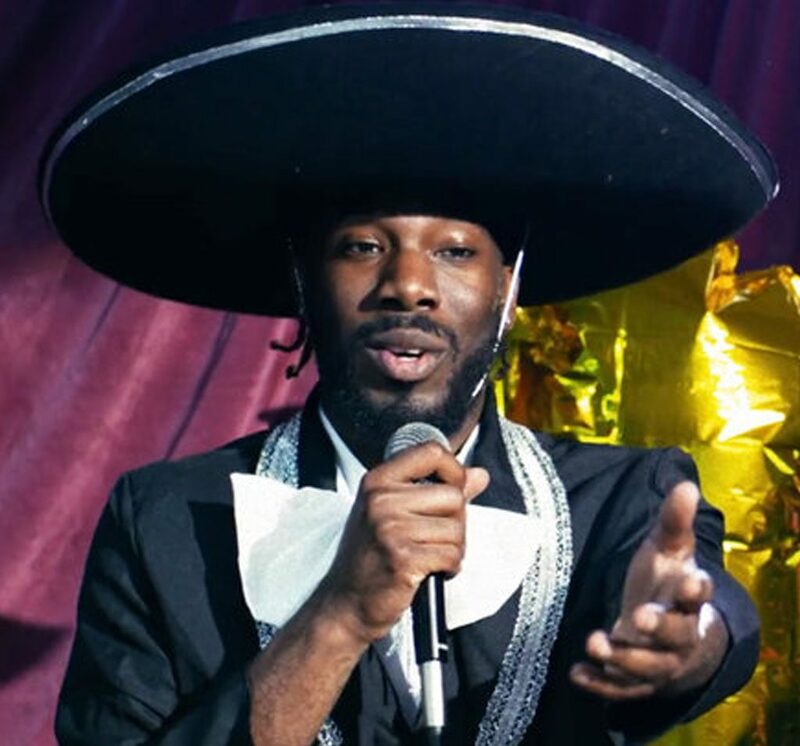 Mixing hip-hop with Jersey club music (See: the 2014 Diplo-approved DJ Fire collaboration called “Back Up On It,” his Pitbull-assisted banger On Purpose” and his 2015 mixtape Block Party, the Mad Decent signee flexes his acting chops and sense of humor in the Calmatic Films-directed visual.